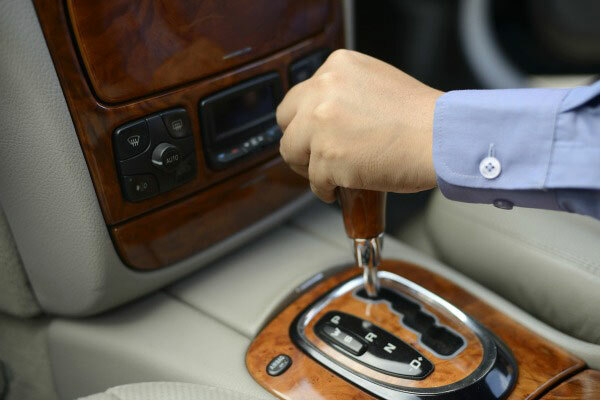 Servicing your automatic transmission is totally necessary for longevity and durability. If I told you about a process that had been scientifically proven to promote even greater transmission longevity and durability than a basic fluid and filter change, would you be interested? That’s what I thought. Not too long ago, when I was responsible for a fleet of over 200 Ford trucks, I found that we were replacing an average of six transmissions per month. The average odometer reading of the trucks experiencing their initial transmission failure was 105,000. At that time we were doing regular maintenance transmission services every 30,000 miles and we were doing only transmission pan drops and filter changes. The total fluid requirement seldom exceeded 6 quarts per unit. That left over half the dirty fluid remaining in the transmission after the service was complete. An outside salesman for a major auto parts retailer paid me a visit and introduced me to my first transmission flush machine. He showed me how it was possible to perform a transmission transfusion that would totally replace the broken down fluid and replace it with brand new fluid. He performed a demonstration flush on my company truck (which was identical to the other fleet trucks) and I could actually feel a difference in the way the transmission shifted afterwards. I was sold on the flush machine and the company bought two of them. We began to do transmission flushes instead of pan drops and filter changes. After one year, monthly transmission replacements were down to an average of three and the average odometer reading had risen to 200,000. By year two, we were replacing less than one transmission a month and it was usually on vehicles with over 300,000-miles. Sure, fluid usage went through the roof because we were now using ten to twelve quarts of fluid with every service. 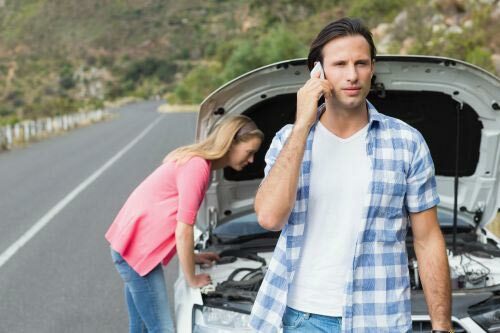 As it turned out, no one cared about the increased fluid usage due to the fact that we were saving tens-of-thousands of dollars a month in replacement transmissions. You can’t argue with results. The transmission flush replaces all of the fluid in the transmission housing, the torque converter, and the transmission cooler for a much more thorough service that promotes extended transmission life. 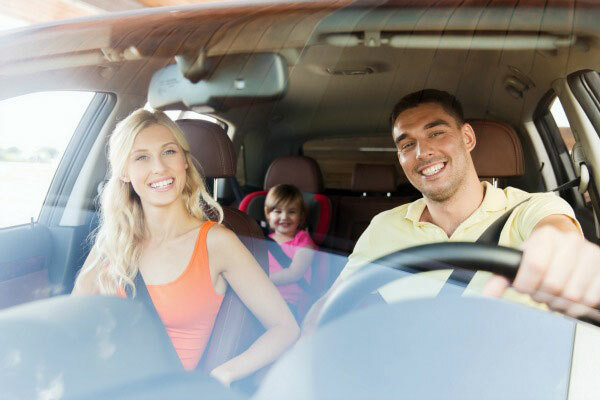 Count on AA Auto Protection to provide you with real world solutions to auto maintenance dilemmas. 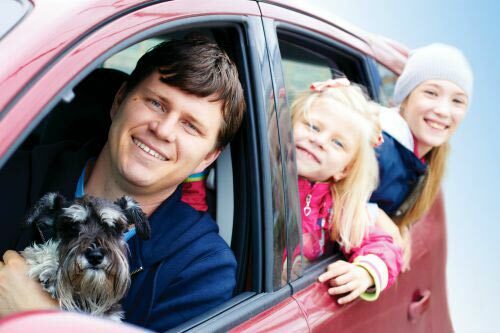 We are also the industry leader in extended automotive warranty plans.